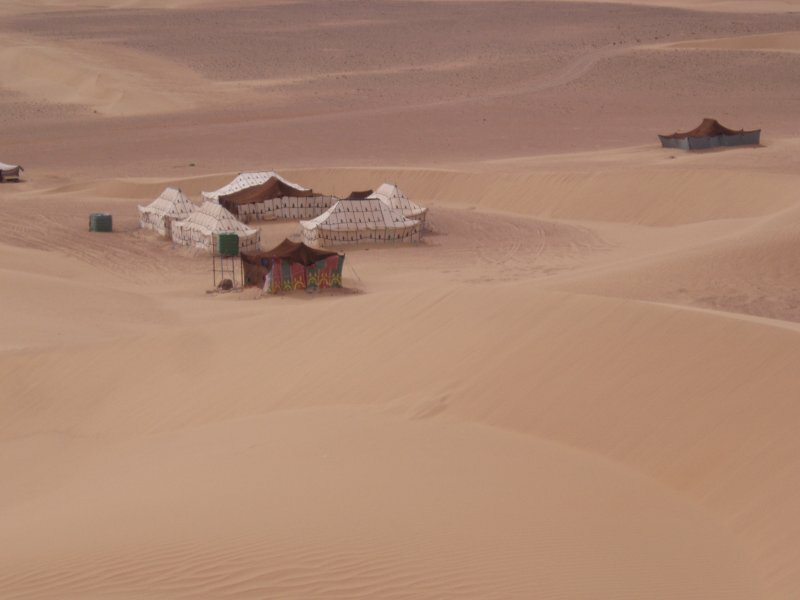 – Day 1: Departure at 3 Pm in the village by camels with a guide. Arrival to the dunes of Erg Lihoudi avec one hour and a half. Green tea time while contemplating the sunset. Dinner and night in bivouacs well equipped with mattresses and blankets. – Day 2: Wake up early for the sunrise, breakfast and return by camels. End of excursion. 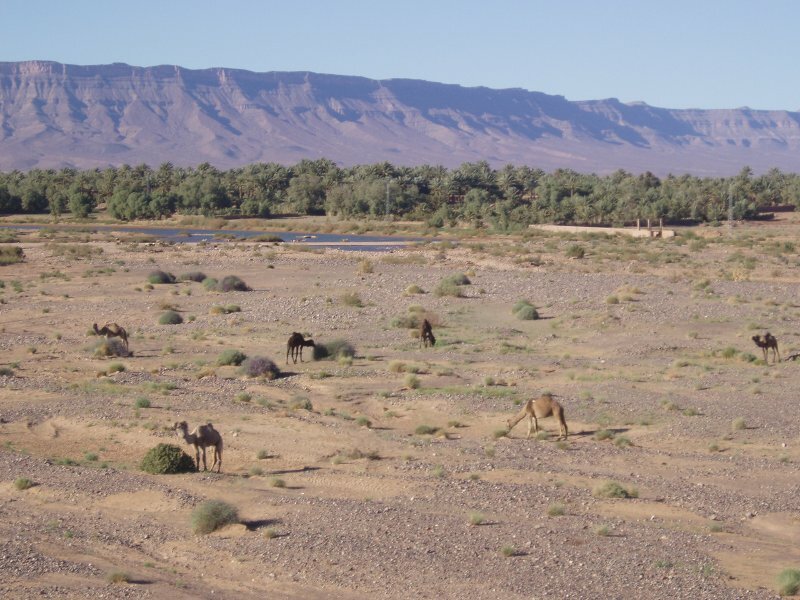 Note: You need come to the village from Zagora by taxi or with your vehicles. 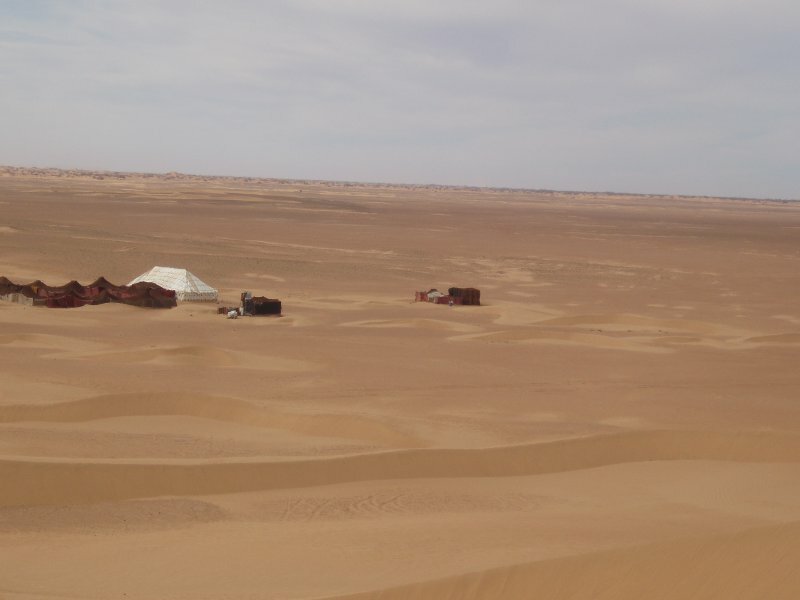 The price of this excursion is 40 Euro per person and includes: Camels, guide, dinner, breakfast and bivouacs.